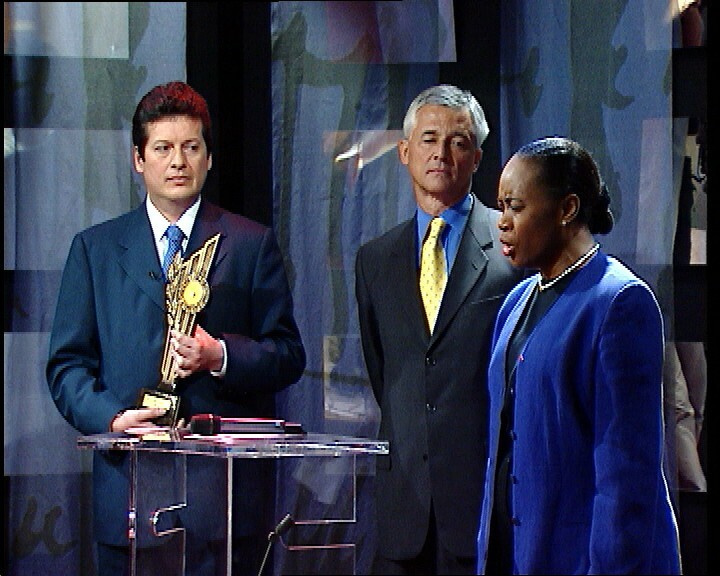 All were announced on 25 October [https://humanrightsdefenders.blog/2018/10/26/laureates-of-10th-edition-of-un-human-rights-prizes-just-announced/], and celebrated at the ceremonial event on 18 December. On 12 March 2015 will take place the Annual Sergio Vieira de Mello Debate in the Palais des Nations, Assembly Hall, Geneva. Starts at 18h30. Speakers are the two High Commissioners, Zeid Raad al Hussein and Antonio Guterres, as well as Christiane Amanpour of CNN. for more info, see: Annual debate 2015 – Save the date!. To my horror I see that I missed this year’s Nansen Award. Rectified with the video clip above which was published on 1 October , 2014 by UNHCR. UN High Commissioner for Refugees, António Guterres, presented the Colombian women’s rights group, Butterflies with New Wings Building a Future, with the Nansen Refugee Award in Geneva, Switzerland, on Monday 29 September. The courageous Colombian women’s rights network received the award for its outstanding work to help victims of forced displacement and sexual abuse in Buenaventura, Colombia.